The computing facilities at The Roche give the pupils skills vital for their secondary schooling and later life. 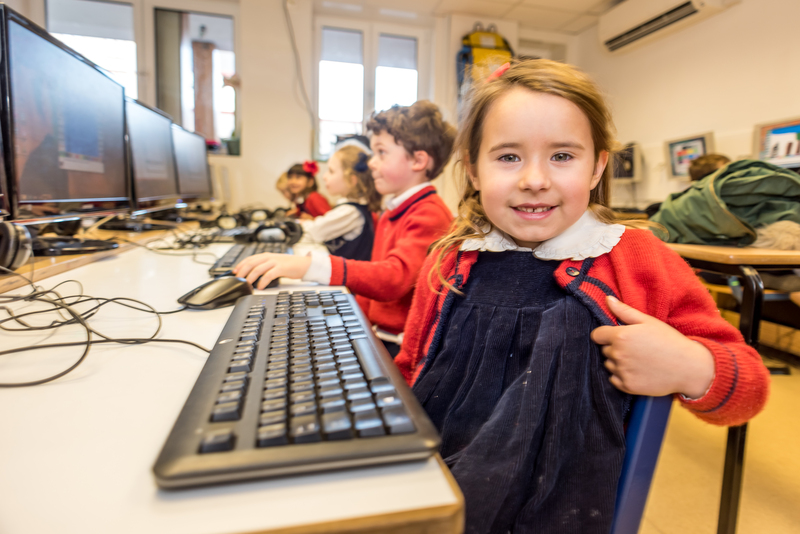 Children get to grips with up-to-date technology, whether from the iPads in their lessons, the Mac and Windows computers in the ICT Suites, or the Smartboards in their classrooms. An initiative to use iPads and iPods has also enhanced lessons for children with special needs. Whilst the internet provides a wealth of information, we are aware of its dangers, and use a filtering system to protect the children.